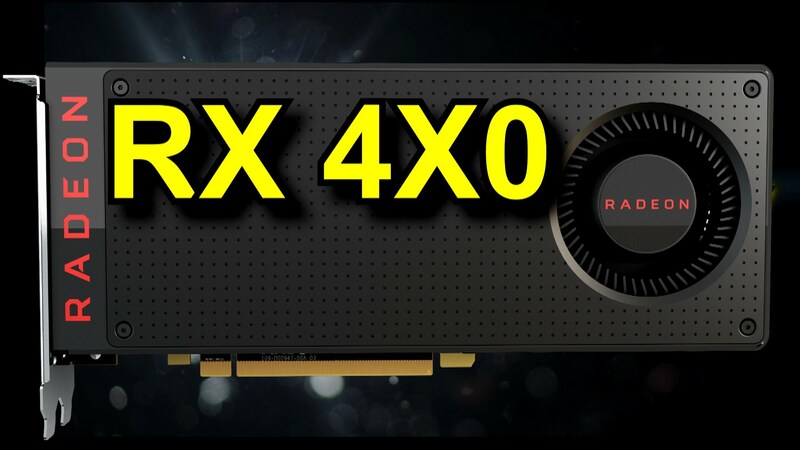 There’s been a lot of talk for a while now about what the flagship card in AMD’s RX 400-series of cards could be. In their previous series, the 90 and 90X style cards were typically the enthusiast grade within the series, but AMD has previously stated that the RX 480 (released on June 29, 2016) takes full advantage of the Polaris 10 chip. Recently, we received a teaser about an upcoming Vega launch event (Vega being the next GPU after Polaris, supposedly featuring High Bandwidth Memory 2.0) that has led many to suggest that the Vega line may see its debut sooner than its initial 2017 launch window. Some have even gone as far as to suggest that the first Vega card may be the RX 490, but that seems a little underwhelming to me. If Vega is a whole new architecture, then either it should get a name like “Fury 2” or should be part of a 500-series of cards that are marketed more towards the higher-end consumer. So, if the RX 490 isn’t Vega, and if Polaris is already taken full advantage of, what will the 490 (if there is one) be? It seems very plausible that if a 490 is released, it may be a dual-GPU solution (most likely two RX 480 cards in one). This would make the 490 a powerful GPU (with a total of 16GB GDDR5) and a decent alternative to those not wanting to wait for a Vega card. Like anything, though, at this point most of this is speculation and we just need to be patient and see what AMD has in store for us in the coming months. It should certainly be interesting, at least!